Slick Networks Shared Web Hosting plan is perfect for personal to SME’s, web developers and businesses. We provide clients with a full range of services in all aspects of web hosting. 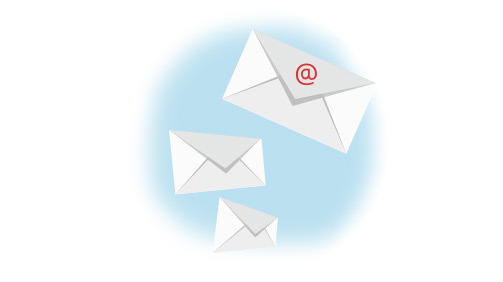 Email remains the single most convenient, documented method of communications between organisations. In fact, in many businesses email has become the single most convenient digital store of information within the business, often outstripping the usefulness of the traditional file server for quick and easy access to the information that you need, when you need it. Small and Medium businesses across the world literally transact, communicate order, enquire, and deliver information through email. This reliance on email as a critical part of every business means that we need to think about how we secure, maintain and resource email as our business grows and scales over time. Slick Networks provides a suite of services that range from individual tools such as email filtering, email archiving — through to complete bundles of best of breed cloud mail servers that take away the concerns of ongoing management, maintenance and outage.